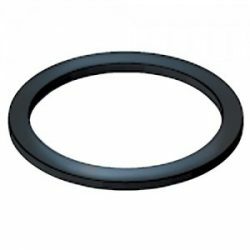 In addition to the Kuriyama’s Camlock Replacement Gaskets (Buna-N), we also carry over a dozen different types of custom molded gaskets for fittings by brands such as Champion, Gheen, and Shur-Rane. 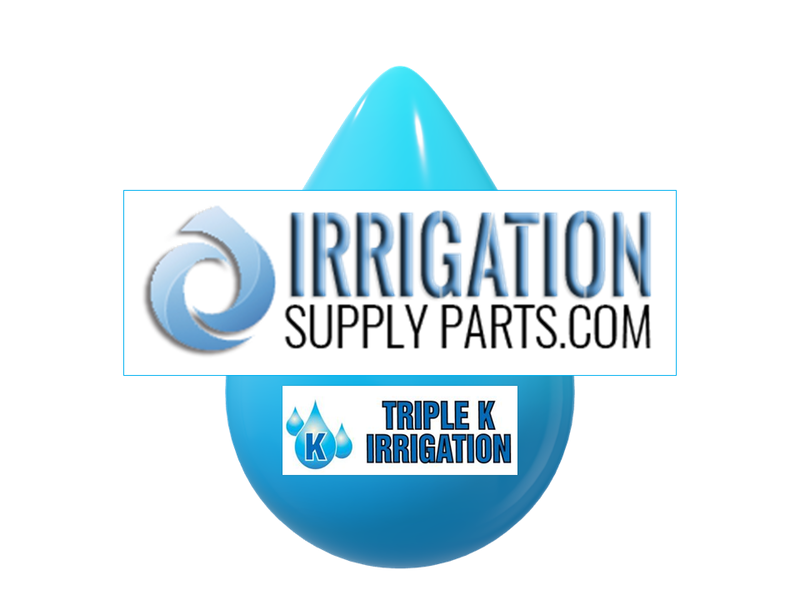 Each type of gasket comes in various sizes, from 2″ all the way to 8″, to further ensure a tighter fit at every coupling. Every one of the rubber gaskets is also made with durable, high performance materials, like neoprene, ethylene-propylene (EPDM), and silicone that are designed to resist cracking and last longer even under extreme pressure and weather conditions. 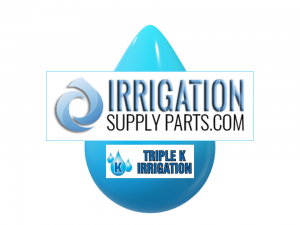 We Have 30 Years of Experience Providing Our Customers With the Highest Quality, Most Reliable, Energy Efficient Irrigation, Wastewater, Manure and Fertilizer Parts and Equipment.